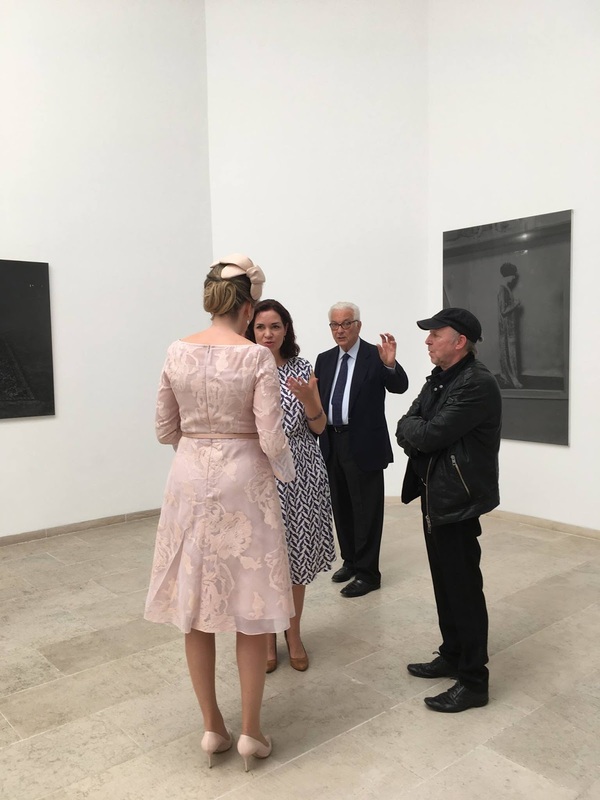 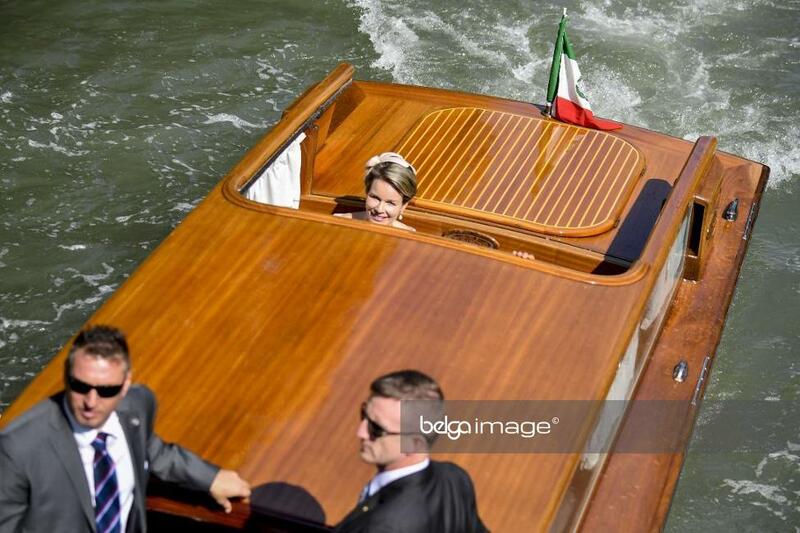 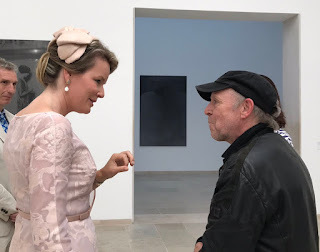 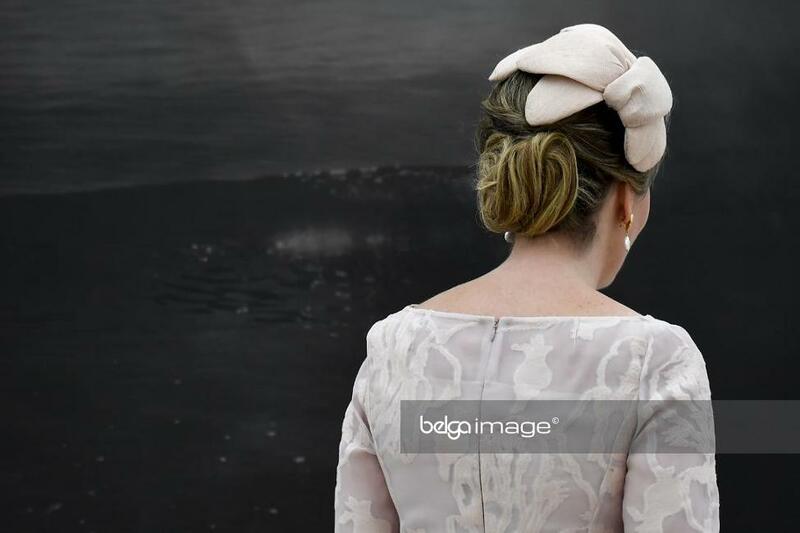 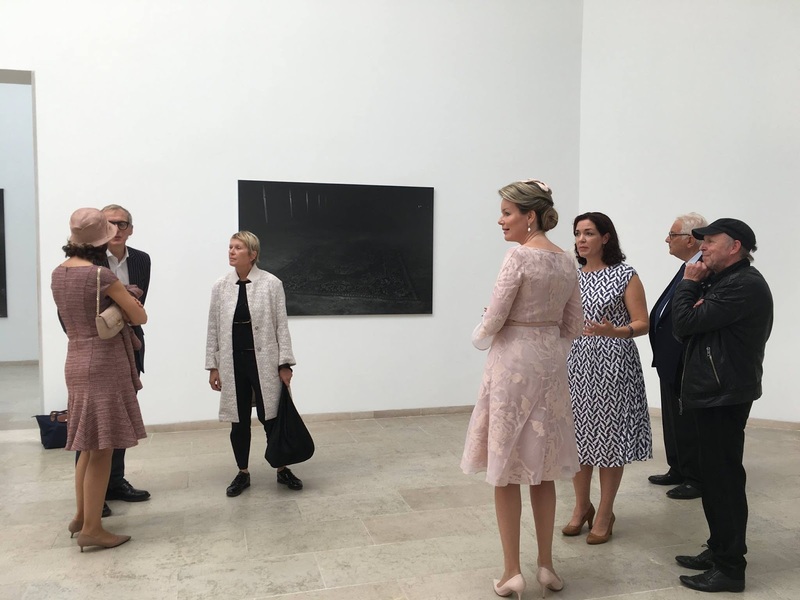 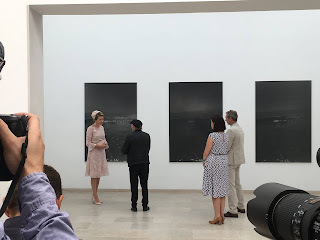 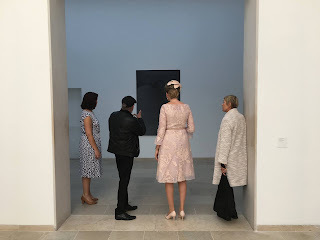 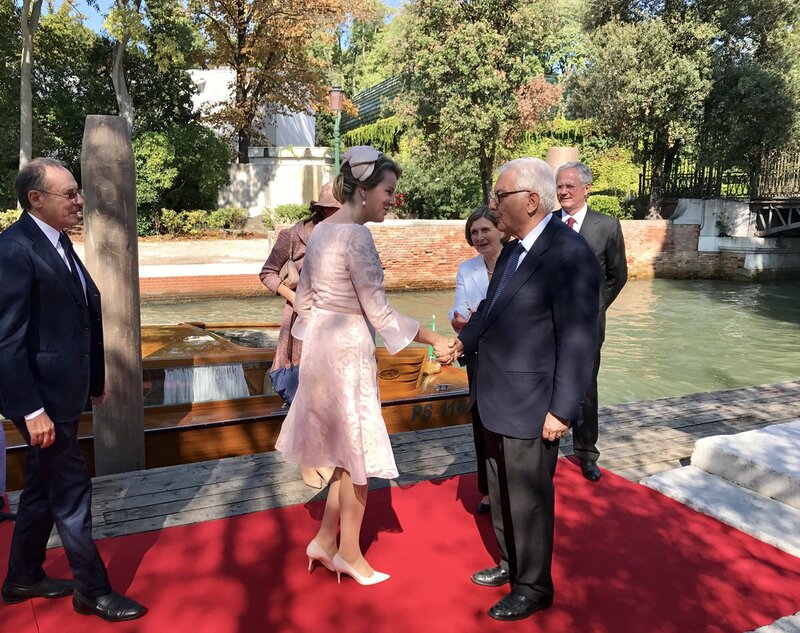 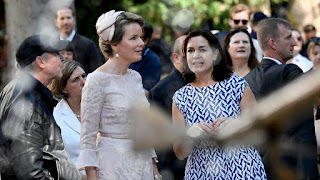 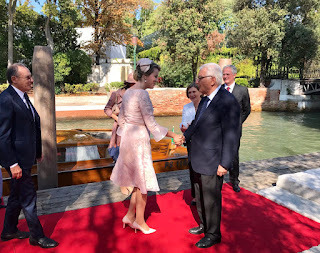 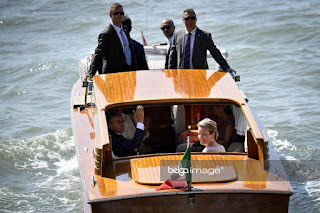 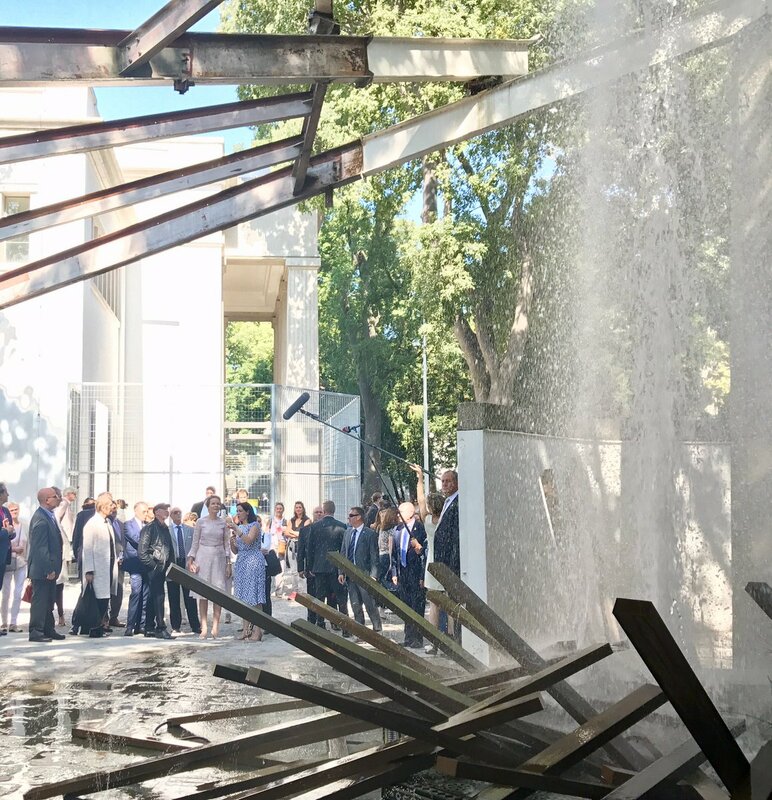 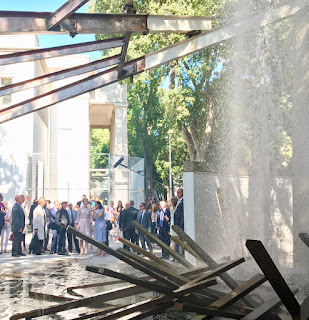 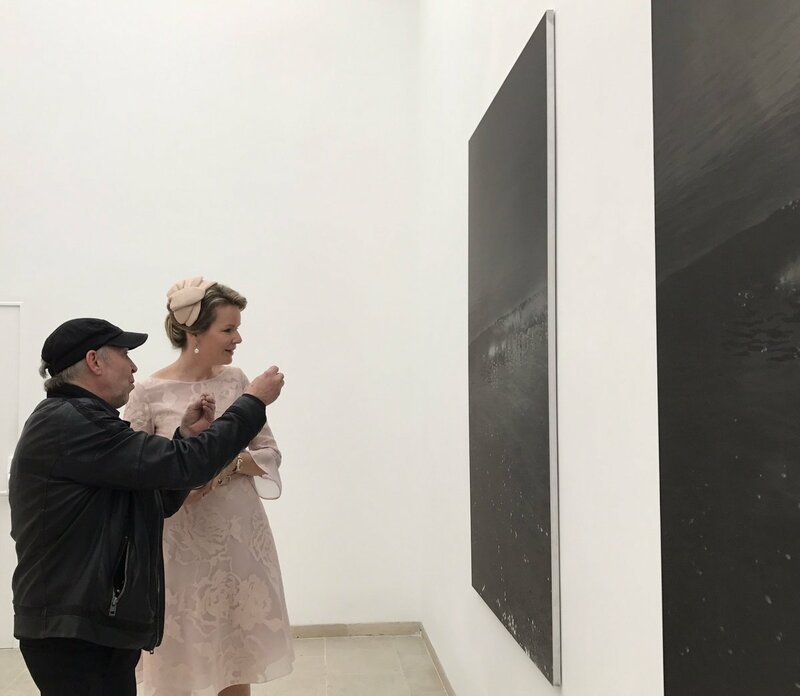 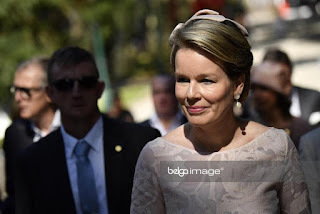 Queen Mathilde visited the Belgian Pavilion at the Venice Art Biennale in Italy. She arrived by boat, accompanied by her lady-in-waiting, Clotilde Boël. Mathilde was accompanied by artist Dirk Braeckman, curator Eva Wittockx and talked to other Belgian visitors. 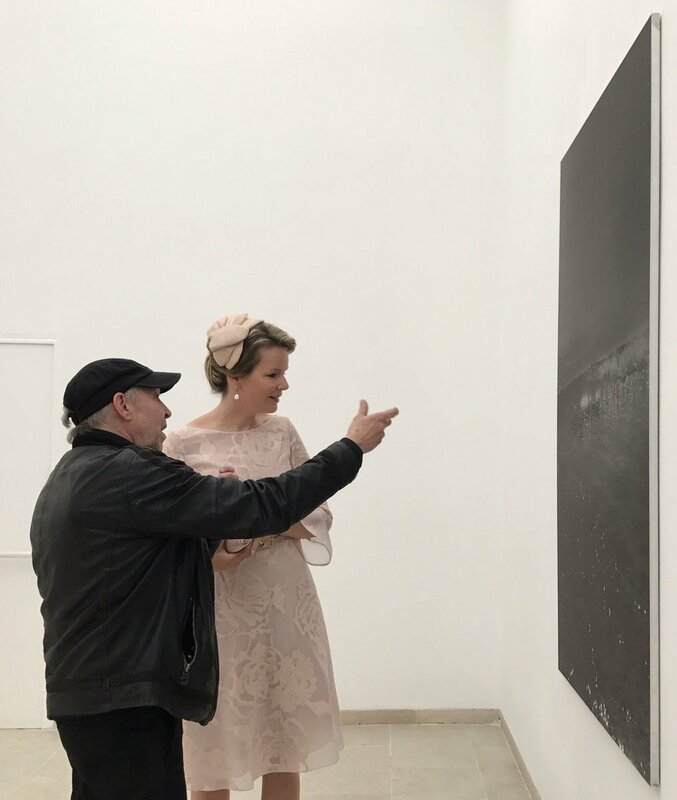 She also stopped at the International Exhibition "Viva Arte Viva".